You are here: Home / Organization / 10 things to do – that will make your day run smoother. 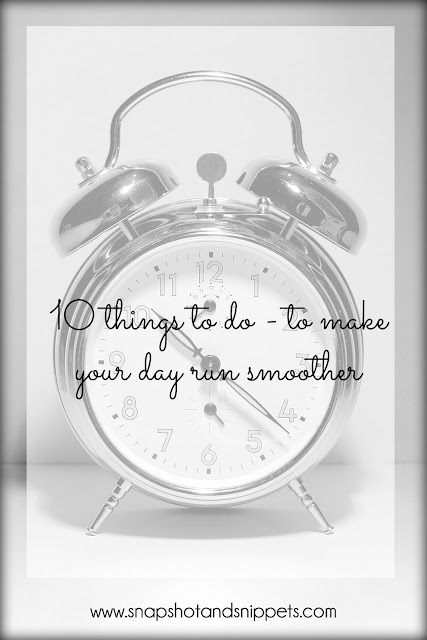 10 things to do – that will make your day run smoother. This is actually 10 things to do- that make my day run smoother. But I realized that as tips go they are not bad and should be shared after all a good start to the day makes life so much easier. Now this all depends on you getting up on time – I am a big believer in getting up early and not hitting the snooze button – the snooze button is the enemy to a day running smoothly ! 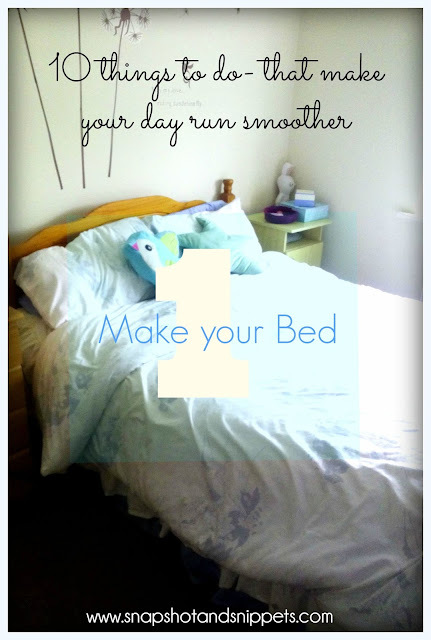 I know it is tempting when you are running late to just run and say “Sure I will sort it out later ” or “Sure who is going to see it ?” but trust me once you get into the habit of making your bed the minute you get up, it will take no time at all and it does make a huge difference. Trust me there is nothing nicer than falling into bed in nice clean, straightened sheets. 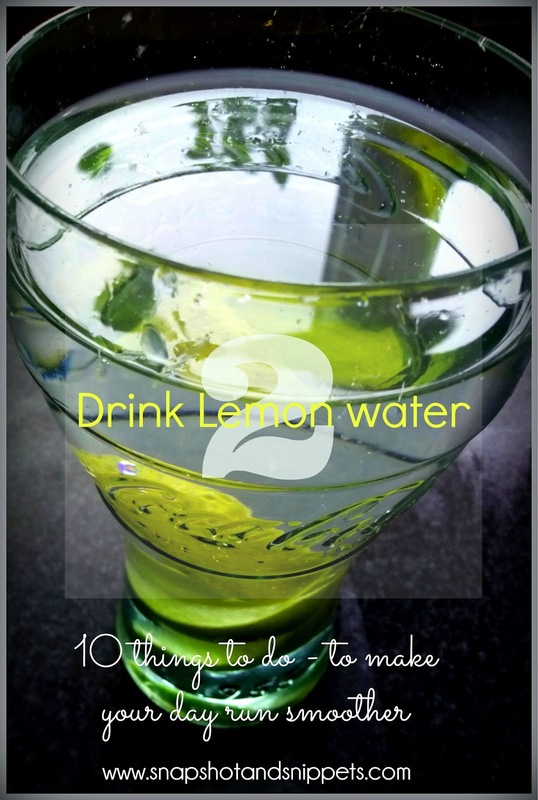 There are so many benefits to lemon water which is why I started doing this every day and it really does make a difference. Lemon juice not only encourages healthy digestion by loosening toxins in your digestive tract, it helps to relieve symptoms of indigestion such as heartburn, burping and bloating. 5. Keeps your skin blemish-free. The antioxidants in lemon juice help to not only decrease blemishes but wrinkles too! 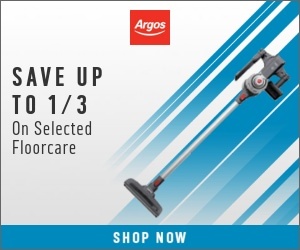 It can also be applied to scars and age spots to reduce their appearance. And because it’s detoxifying your blood, it will maintain your skin’s radiance. 6. Gives your immune system a boost. And that is just a few of the benefits !! Even if it is only 15 minutes a day in the morning, doing some exercise is great for waking up the system. Plus it gets the endorphins racing around your body and they make you happy so that is always a bonus. 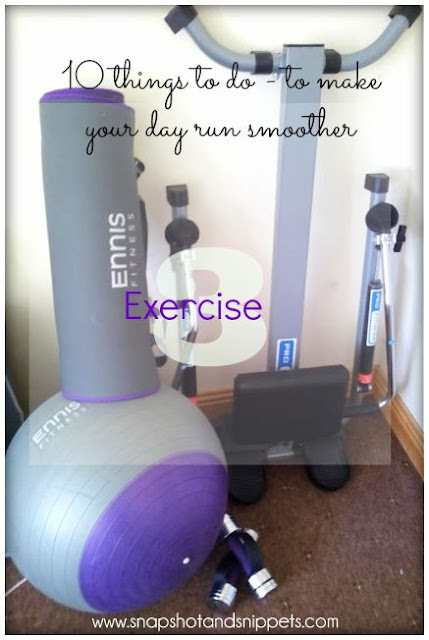 Exercise can be anything from yoga stretches to a quick walk round the block. Every morning while the kettle is on for my tea I empty the clean dishes from the night before and put them away – this leaves the machine ready for a new day. 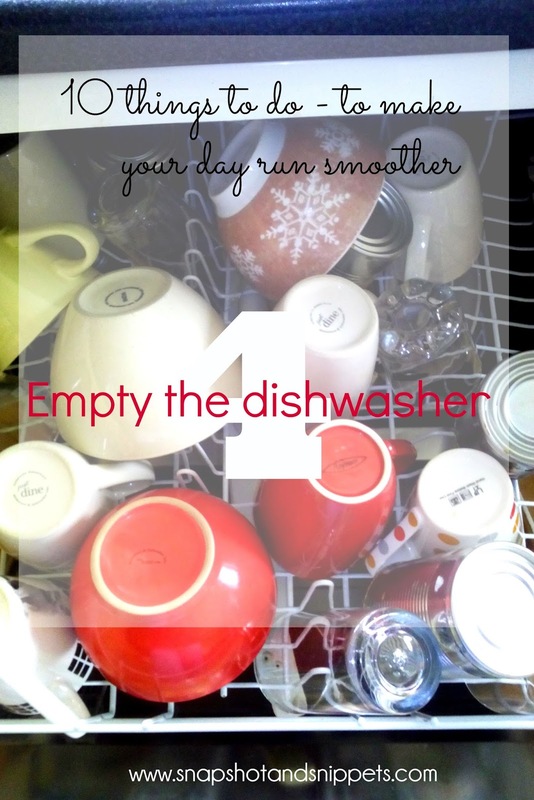 Don’t have a dishwasher make sure you have a clean sink and all dishes on the draining board are away. 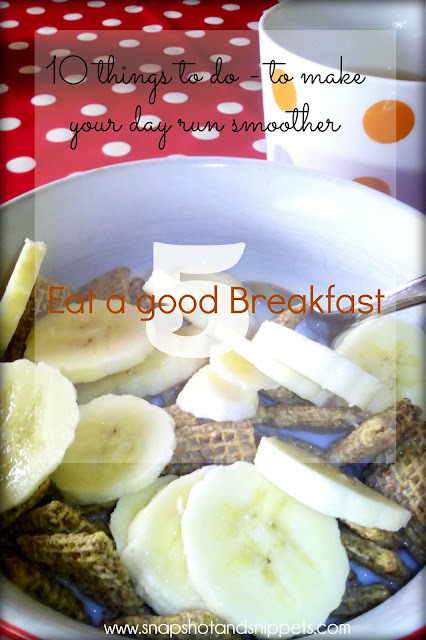 It is said to be the most important meal of the day and there is actual science behind that old wives tale – breakfast stimulates your metabolism. People who eat a good breakfast tend to eat less buy valtrex online usa during the day and have a lower calorie count overall. I personally can’t function without breakfast and I am a big fan of porridge. 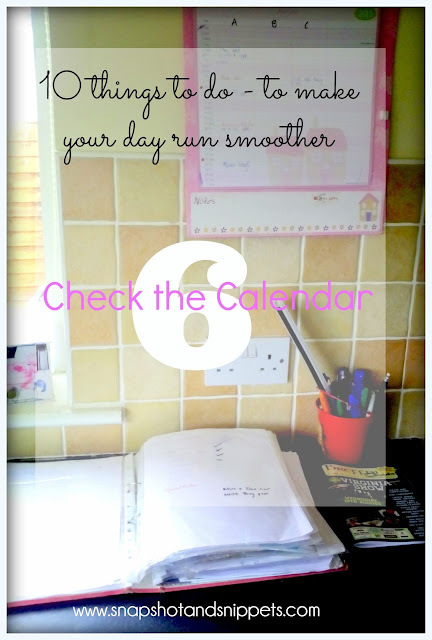 Be it on your wall or on your phone or in a fancy notebook – everyone should have a calendar somewhere and if you check it every morning you are less likely to forget bin day or little Johnny’s swim meet. I would be lost without mine it helps me focus on what is to be done. 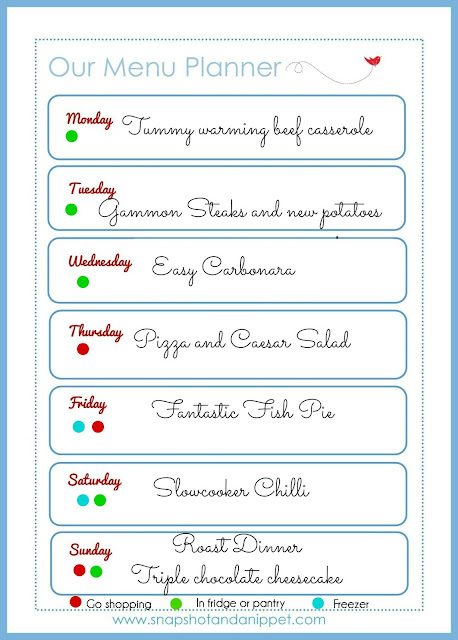 Every morning I check my menu planner and if something needs to to be prepped for the evening I get it ready – so if something is for the slow cooker I throw it in, if something needs defrosting I take it out or if something needs marinading I get it ready and pop it in the fridge. When I come home from work in the evening I am I usually tired and hungry so getting things prepared like this cuts down on the dinner time rush and make evenings easier. 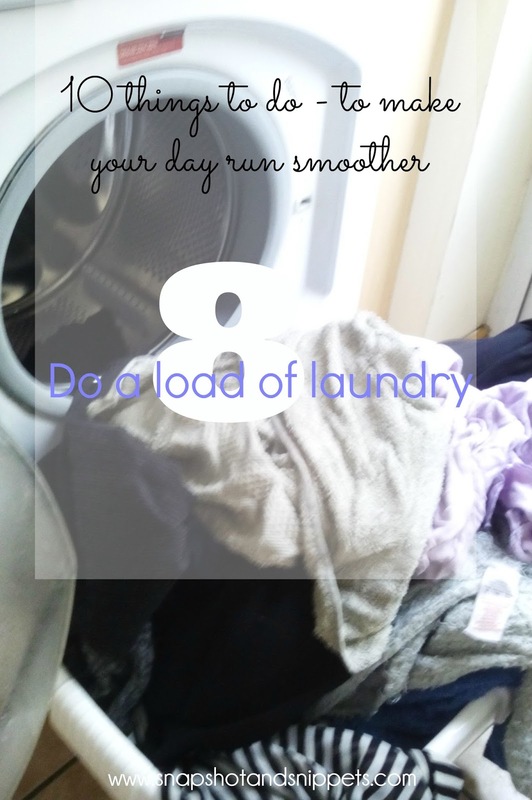 Actually what I usually do is a laundry swap – I would have put a load on the night before – so I take that load out and either put it in the dryer or on the line depending on the weather and then put a dirty load in the washing machine to start. This keeps me on top on my washing pile and it makes sure it doesn’t turn into a washing mountain. 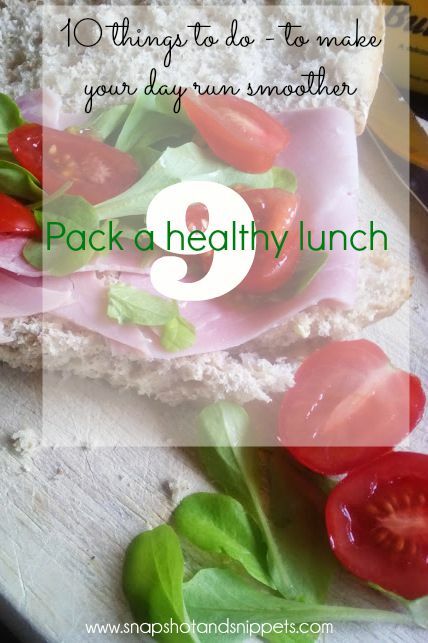 Whether it is you or your kids or even your partner – someone one is going to need a packed lunch. At the moment it is me as I take one to work, currently, my lunches consist of a salad of some sort , a sandwich made on multi-seed thins, yogurt, fruit, and nuts. If you are looking for ideas for more lunches check out my post about back to school HERE. You can prepare the night before but I find sandwiches are best made that day and I do have things prepped for the week in the fridge to make lunch making easier. I plan on covering this in another post. 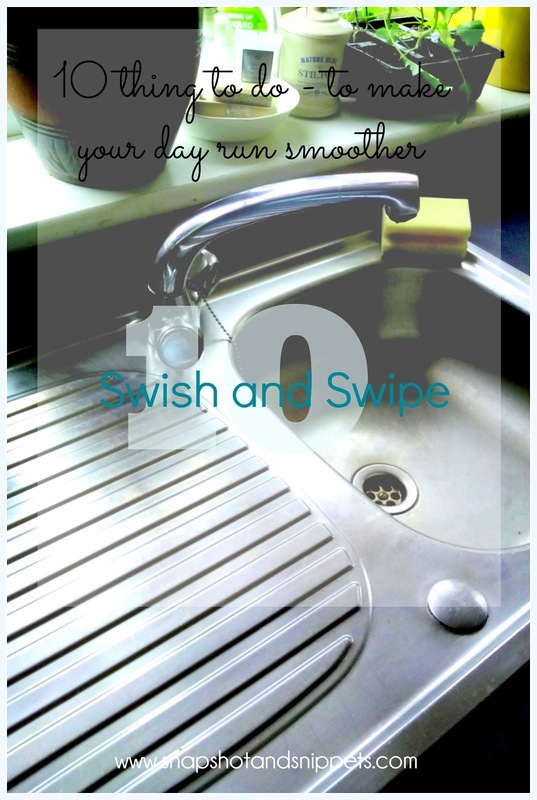 What on earth is Swish and Swipe you may ask ?- well I am a big fan of Flylady and she explains that doing small steps every day can make a big difference to your home – so when I am in the bathroom in the morning brushing my teeth and putting on my face or having a shower, I take a cloth and a cleaner and give my sink and shower a quick wipe down. I apply the same routine in the kitchen, after making lunch or breakfast I give the sink and counters a quick wipe down. This is not heavy cleaning it is a five-minute job just to keep the dirt down. So when I return home I am not facing a mess. All of these things might sound like a lot but don’t take me long and make life as a working mum much easier but can be applied even if you are not leaving the house that day. I like to think of it as starting the day with a clean slate. The One Organisation tool that helped me control the chaos. How to make a Fresh Start to the New Year. I really liked this post- you made a lot of good points! I make an effort to make the bed everyday, have a good breakfast, and check my food menu/schedule. I loved the idea of your "laundry swap" – do you ever forget to swap it out in the morning? Do you ever have problems with it "going sour" overnight?